Dotty is just nine and a half years old, entirely too young to have lost both her mother and father. Now she's been carted off to her Great Uncle Winchester's creepy old mansion, the Calendar House, far away from her childhood home and her best friend Sylv. The two friends Skype, but it's just not the same as when they once spoke to each other through the paper-thin partitions of their building with a glass pressed to the wall. Dotty can't help but get the heebie-geebies whenever she hears odd sounds coming from within fireplaces which are scattered throughout the Calendar House. The cook assures Dotty that what she's hearing is just jackdaws nesting in the chimneys, but Dotty can't help but wonder if it's really something else. As Dotty explores her new home she discovers hidden secrets within the Calendar House. 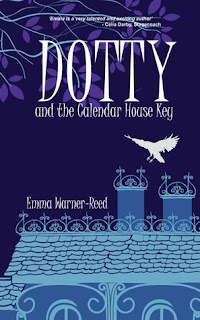 Author Emma Warner-Reed has penned a magnificent children's book with suspense that builds as young readers are drawn into the mystery surrounding Dotty's new home. 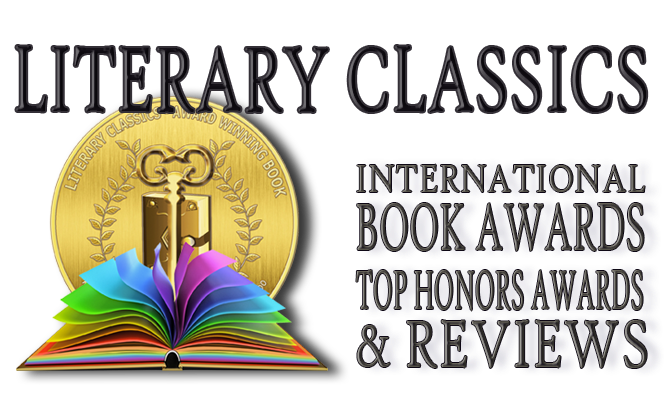 Dotty and the Calendar House Key is highly recommended for home and school libraries and has earned the Literary Classics Seal of Approval.